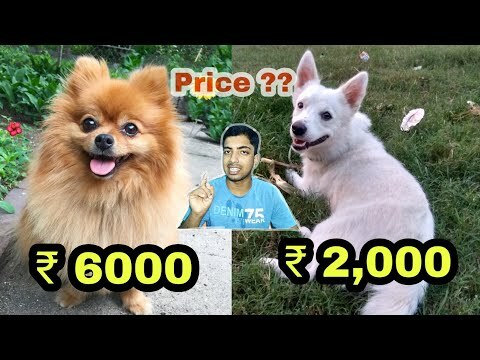 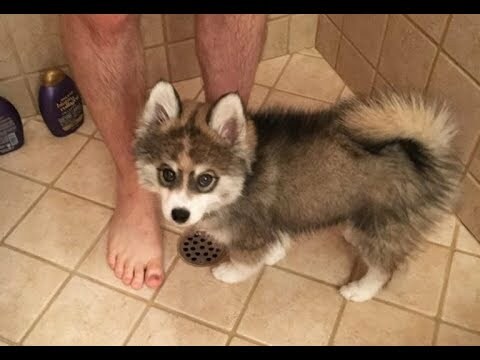 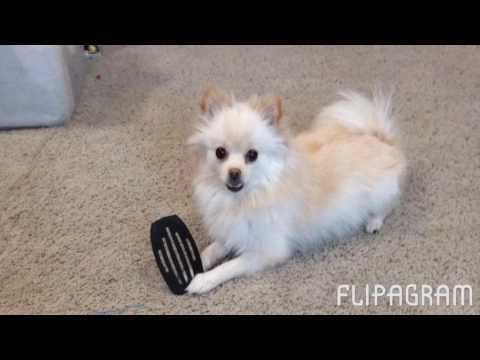 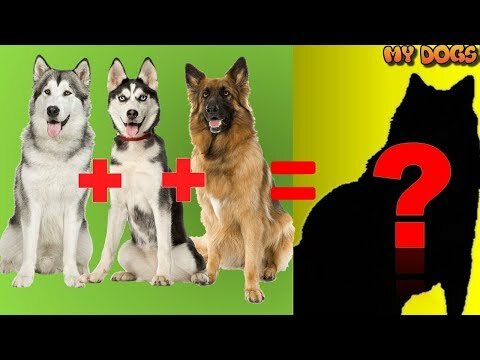 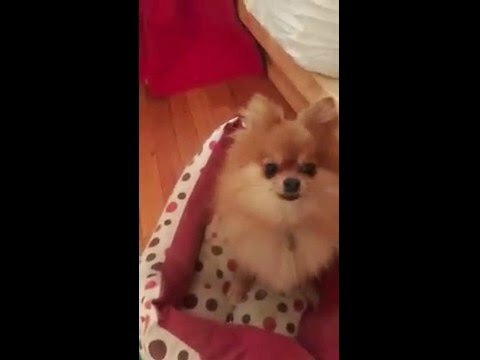 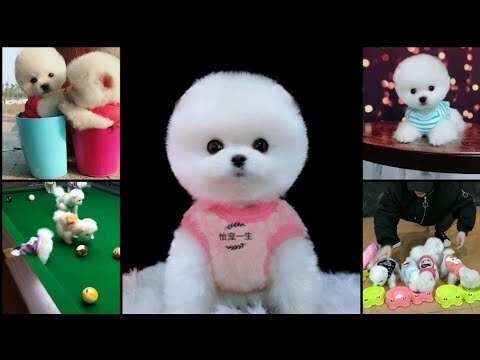 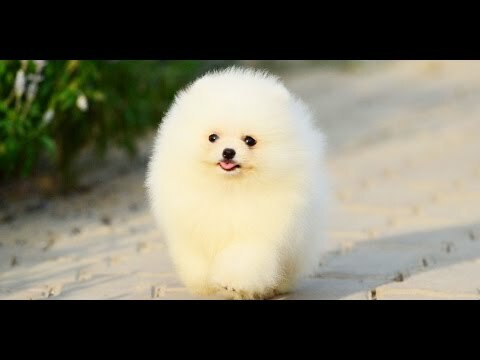 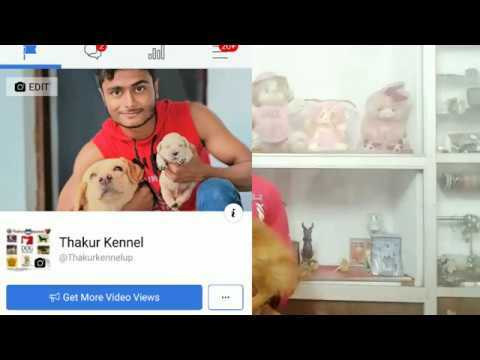 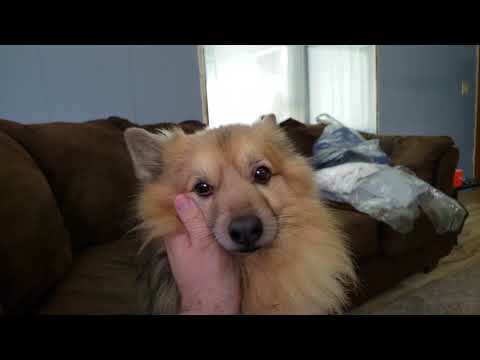 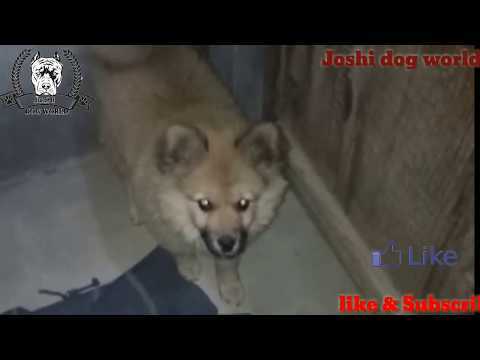 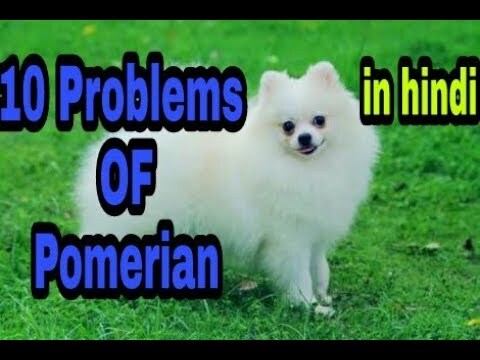 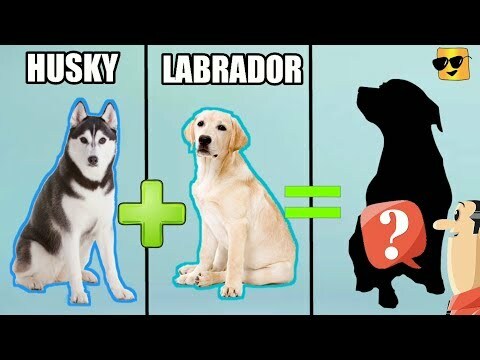 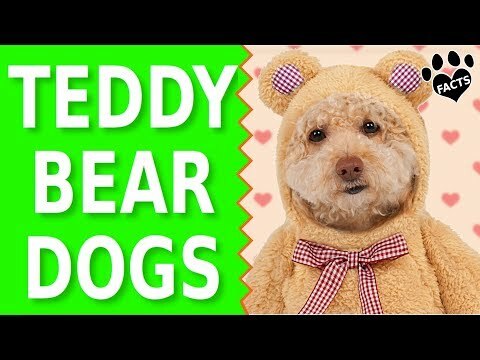 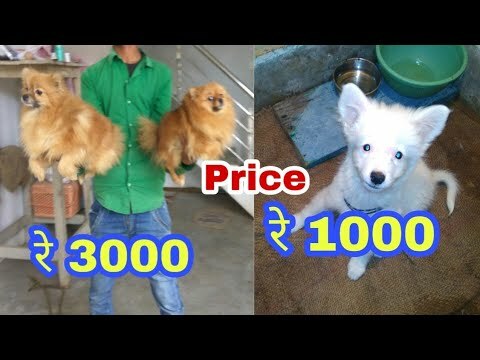 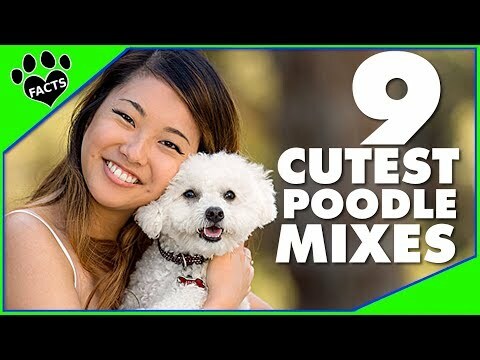 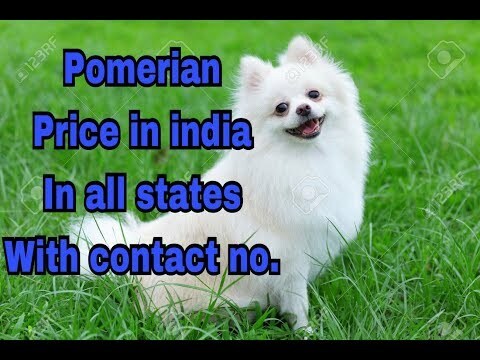 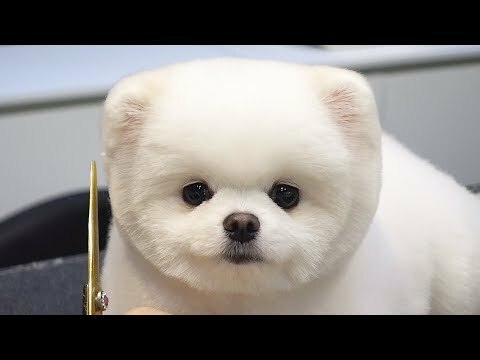 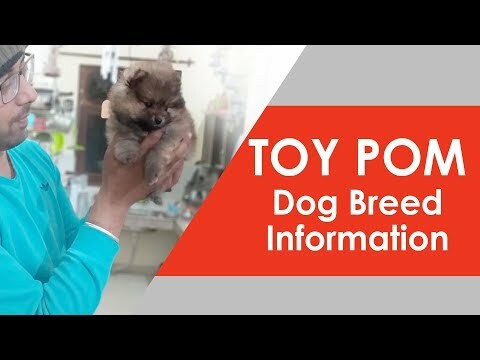 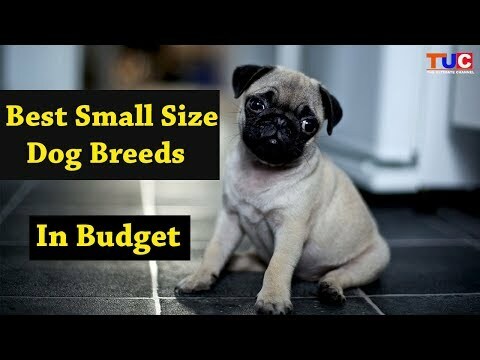 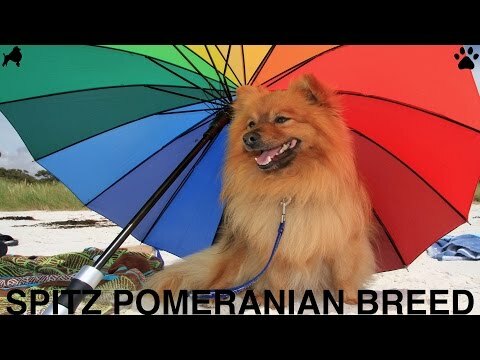 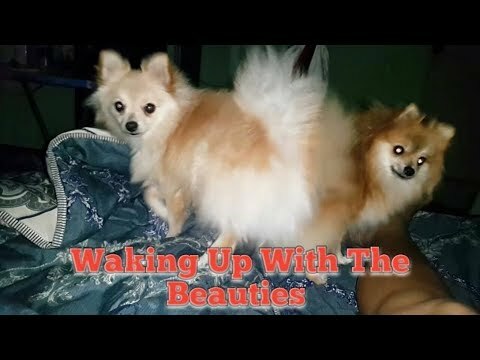 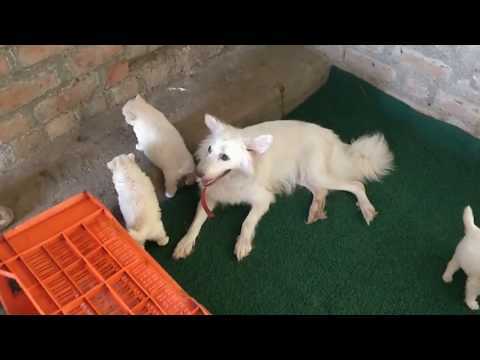 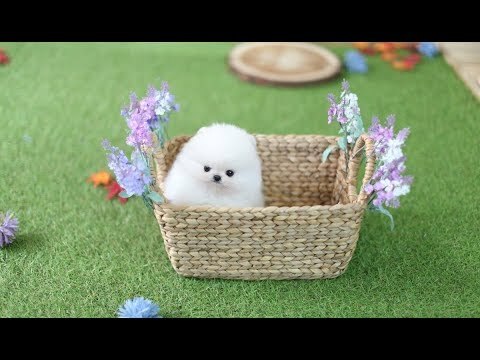 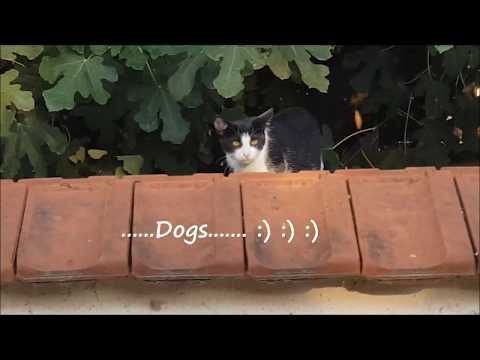 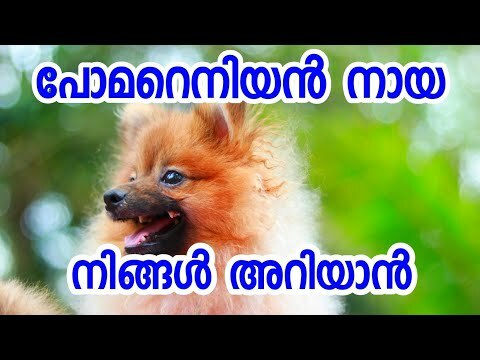 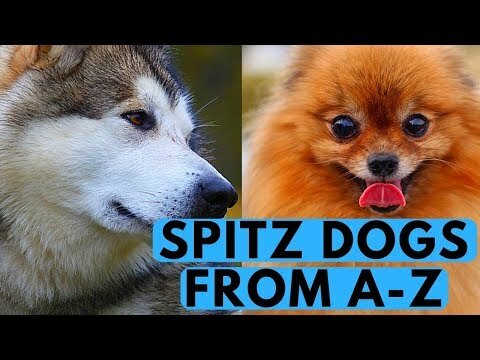 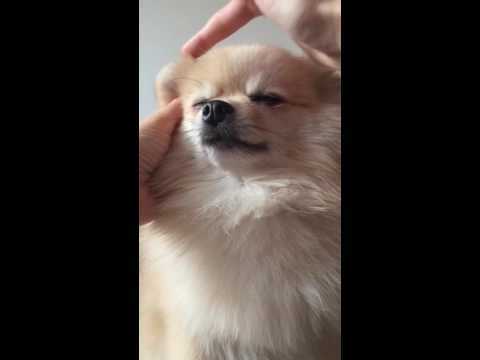 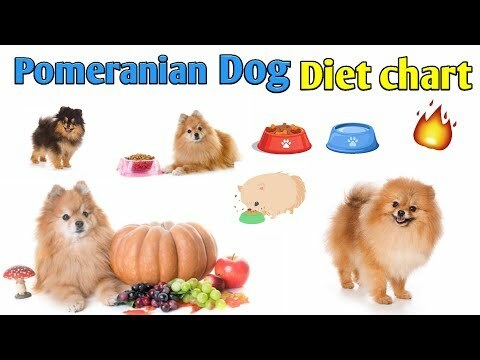 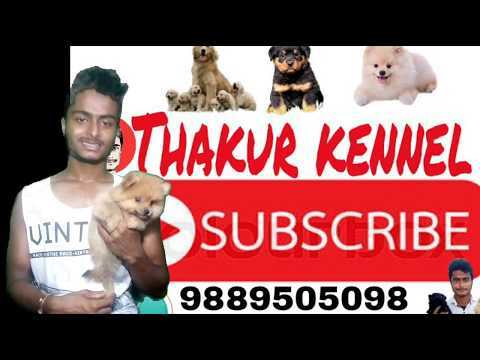 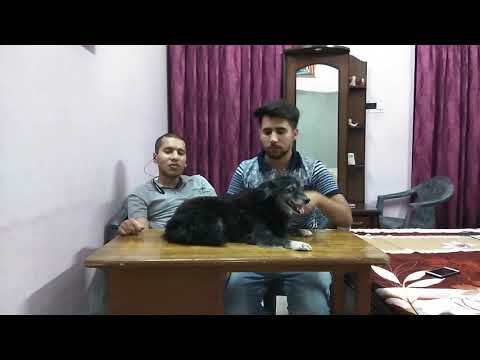 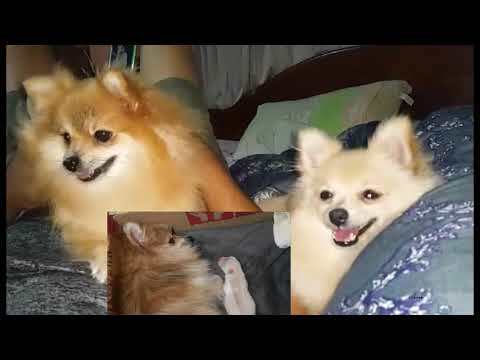 3 problems with Pomeranian (Indian spitz) Dog. 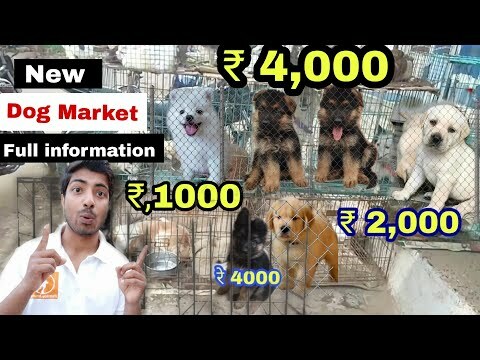 Dog market all breed information. 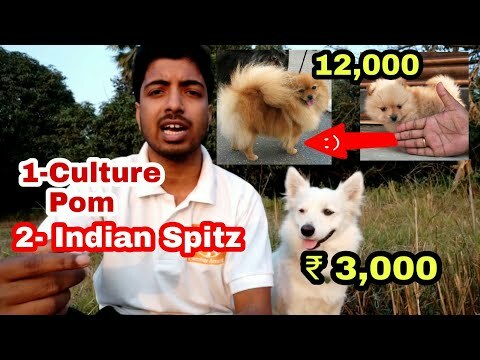 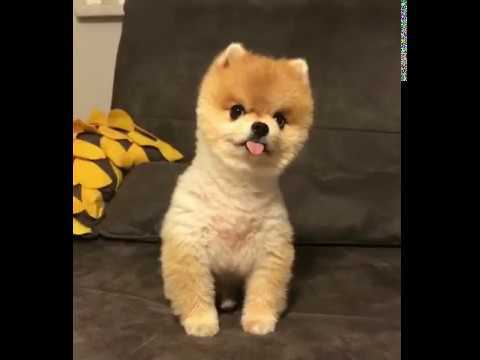 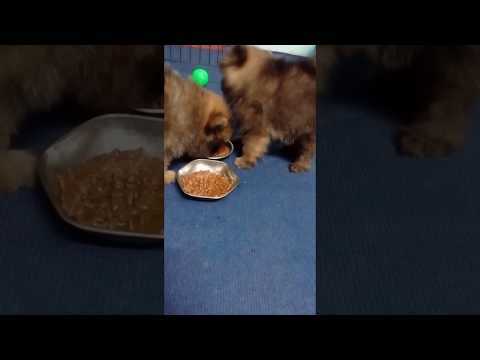 Family dog - Indian spitz or Pomeranian 🐕. 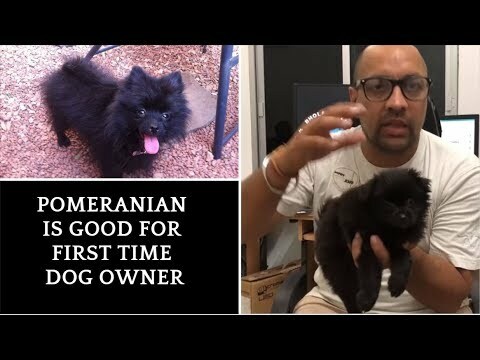 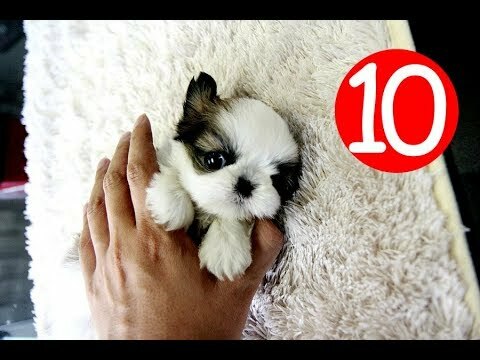 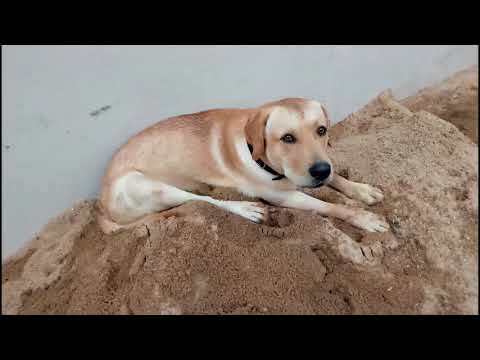 A little for First time owner. 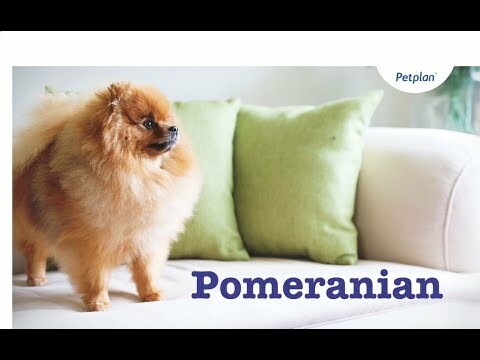 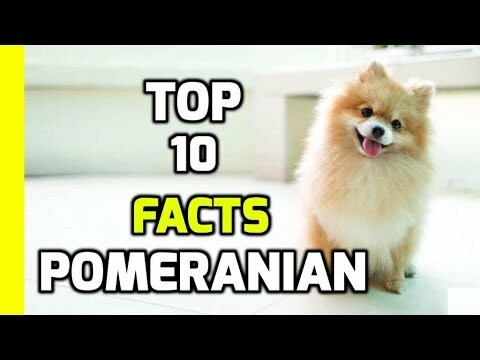 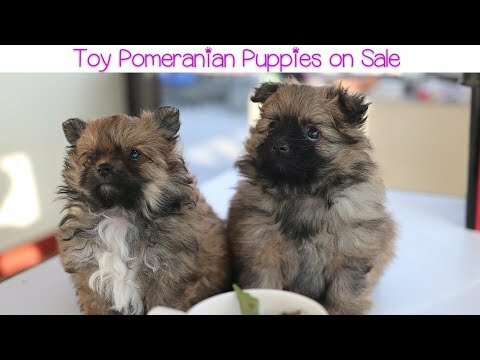 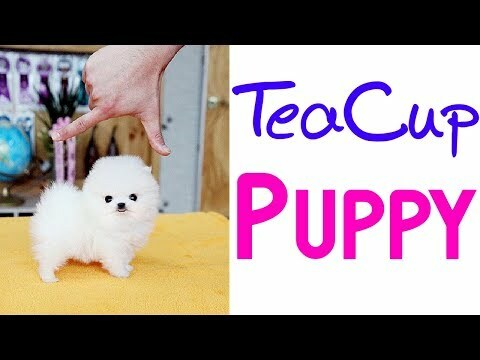 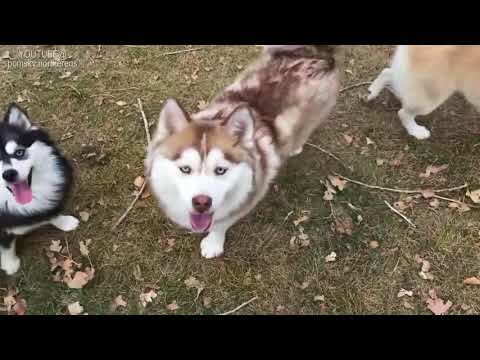 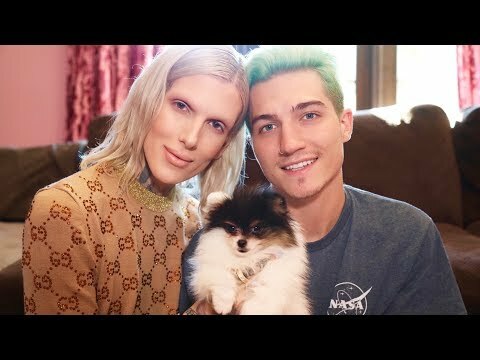 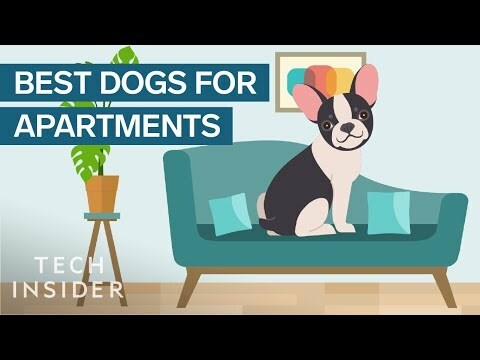 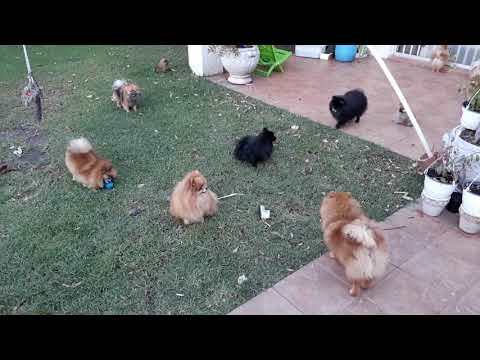 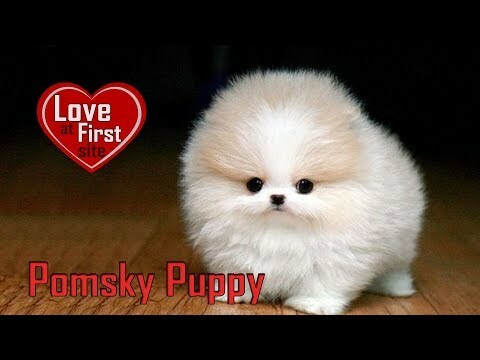 Why Should You Own A Pomeranian? 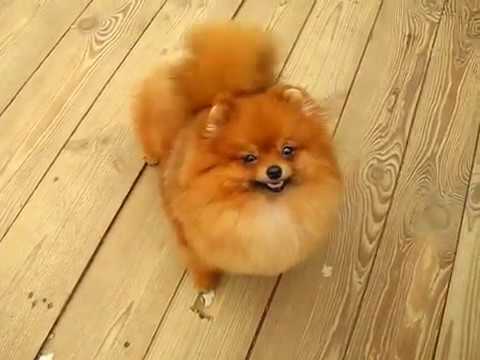 Pomeranian male Osborn Brown Boniface Iz Knyaginino, orang color, age 14 m. Sold.